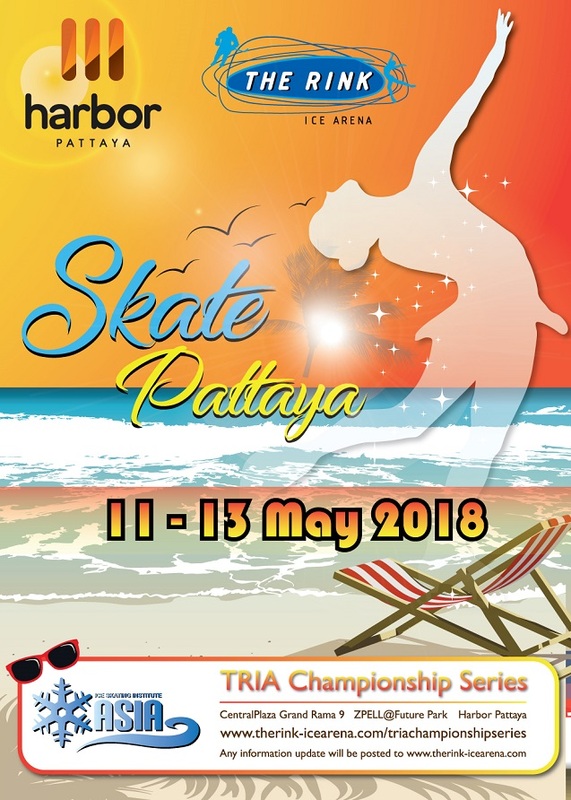 Welcome to Skate Pattaya 2018 and 2nd Series of TRIA Championship 2017-2018! It will be an exciting beach atmosphere and thrilling Ice Skating Series Competition organized by The Rink Ice Arena. We would like to send a “BIG THANKS” for your continuous support towards TRIA Championship Series. We are looking forward to welcome you to Pattaya, Bangkok. It’s gonna be AWESOME!